ArtReach Dine & D’art Kick-Off Party at the Schneider home in Cherry Hills Village, Colorado, on Tuesday, Nov. 16, 2010. 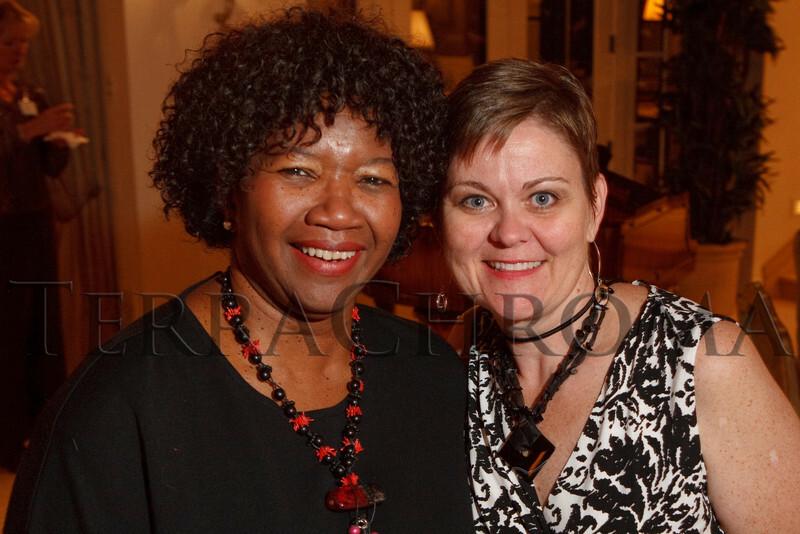 Ryta Sondergard and Karla Johnson-Grimes. ArtReach Dine & D’art Kick-Off Party at the Schneider home in Cherry Hills Village, Colorado, on Tuesday, Nov. 16, 2010.